Be prepared for the bottomless apocalypse! 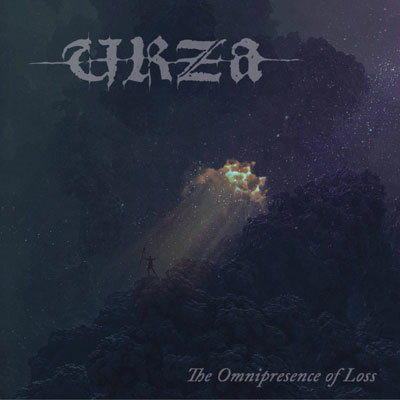 URZA slowly come over us with their debut The Omnipresence Of Loss, delivering five agonizing songs in excess length. The album will be released on 15th March 2019 via Solitude Productions. The Berlin based quintet, with many years of experience in the field of Metal, uses Death Metal influences as virtuously as Funeral Doom trademarks and is already setting the bar high for the second album that is currently being written. URZA have already performed successfully at the Dutch Doom Days, the Haunting The Castle Fest and the Berlin Swamp Fest - more gigs to come!